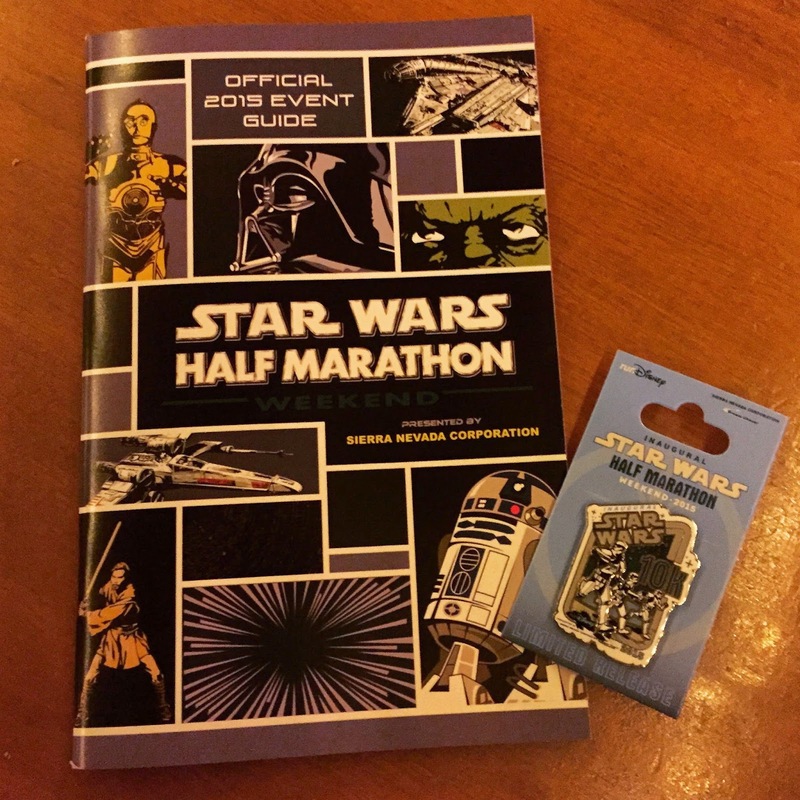 seems like forever ago that lilcee, dailygluttony and i signed up for races together for the star wars half marathon weekend at disneyland. 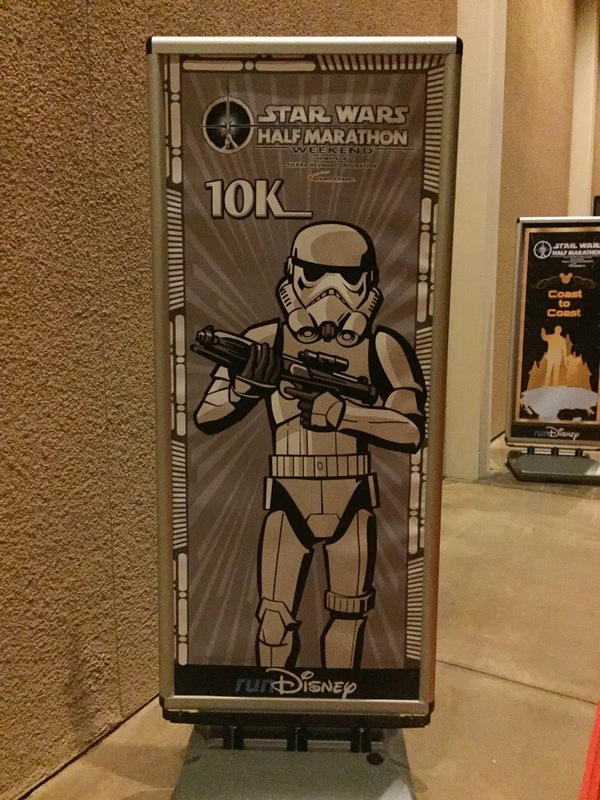 i'm not particularly a huge fan of star wars, but since they were and i love run disney events...well, it wasn't hard to talk me into it. although lilcee chose to run the 5K and DG and i signed up for the 10K, we still thought it would be fun to coordinate our costumes. i figured i'd just sit back and let them decide since i really don't know much beyond the main characters, and they settled on dressing as x-wing fighter pilots. 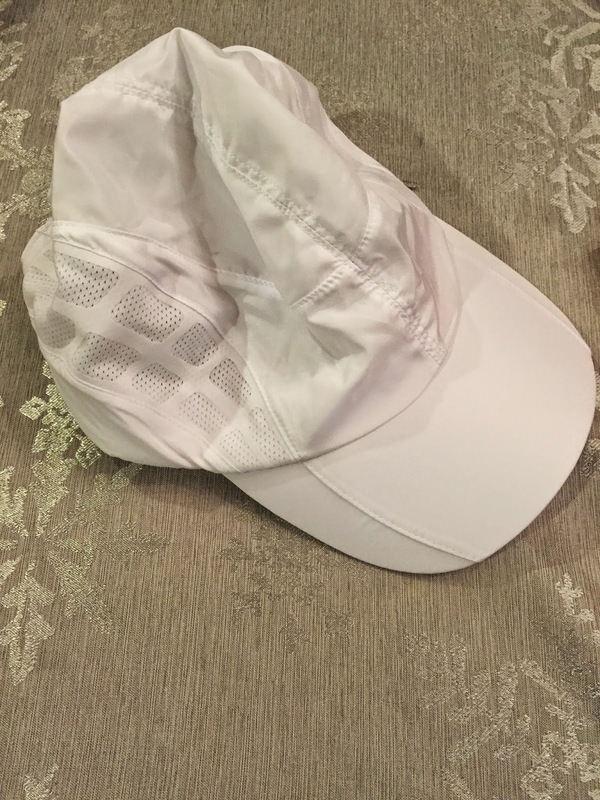 luckily, it wasn't too hard to put the costumes together using running-friendly pieces. DG took the reins on ordering most of it, while lilcee handled a lot of the details. 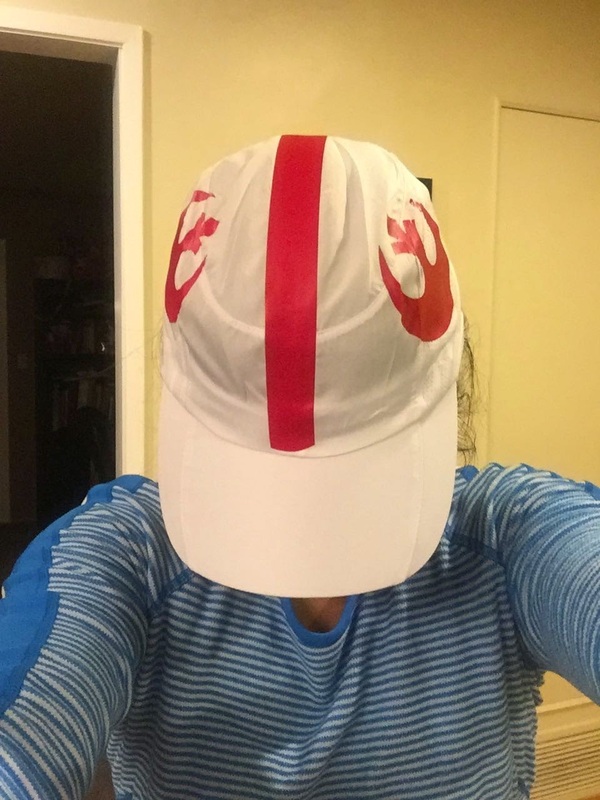 my task was to decorate our hats to make them look like the pilots' helmets. 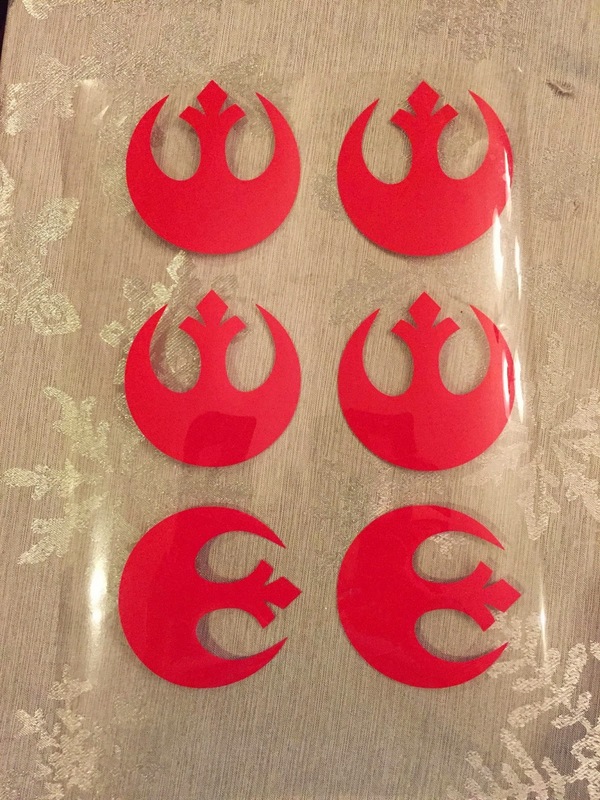 using my die cutting machine and some red vinyl, i cut out the starbirds pretty easily. i just hope they hold up without peeling off, heh. 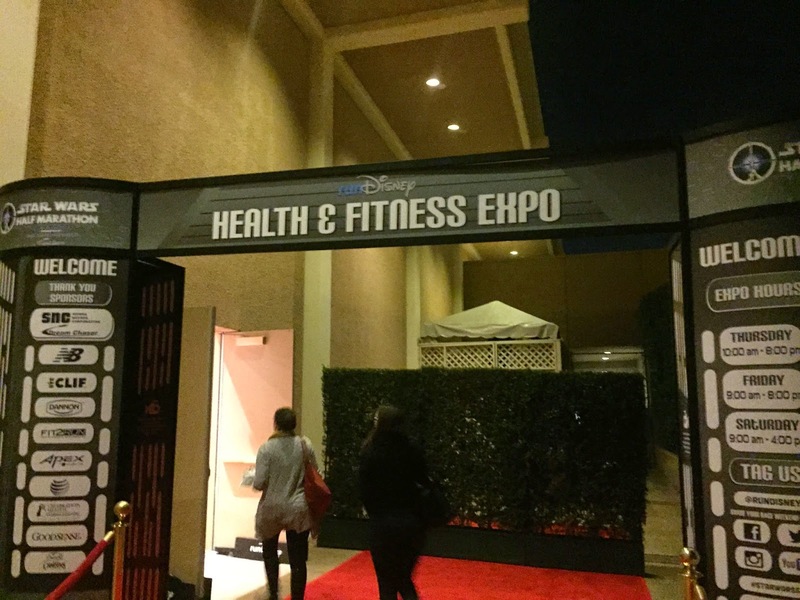 last night, we headed down to disneyland hotel to hit the expo and grab our bibs. 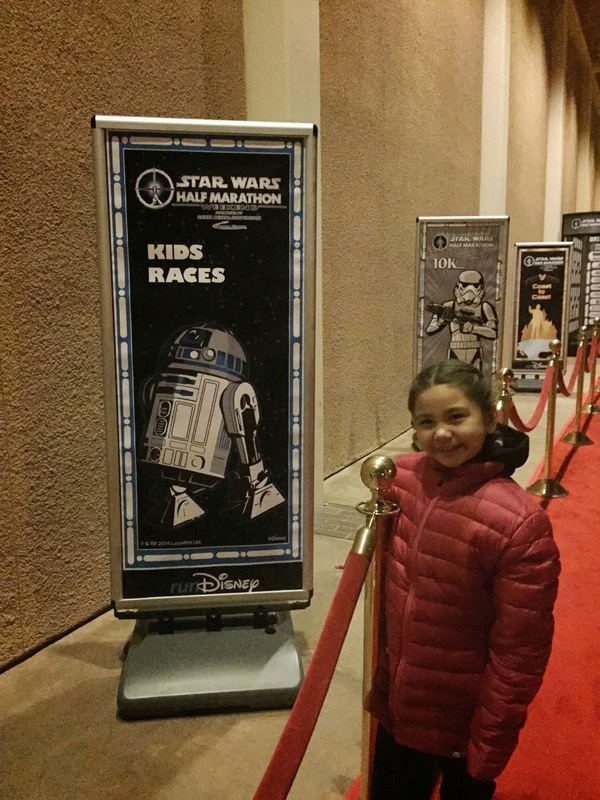 since the 5K was this morning, lilcee had to go early, and for various reasons (crazy crowds predicted for today's expo being one of them), the bean and i carpooled with her down there. 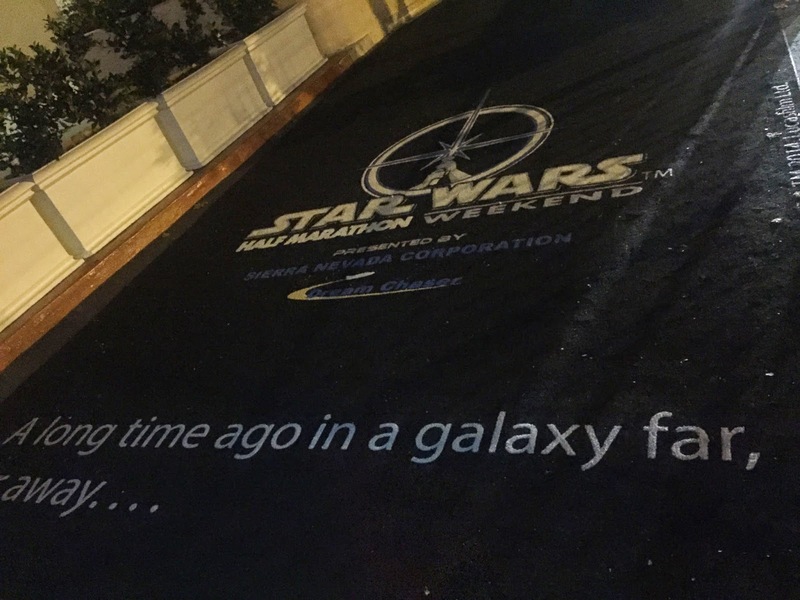 parking was the toughest part. it took us awhile to snag a spot, but once we got there, the rest was easy peasy. look, no lines! 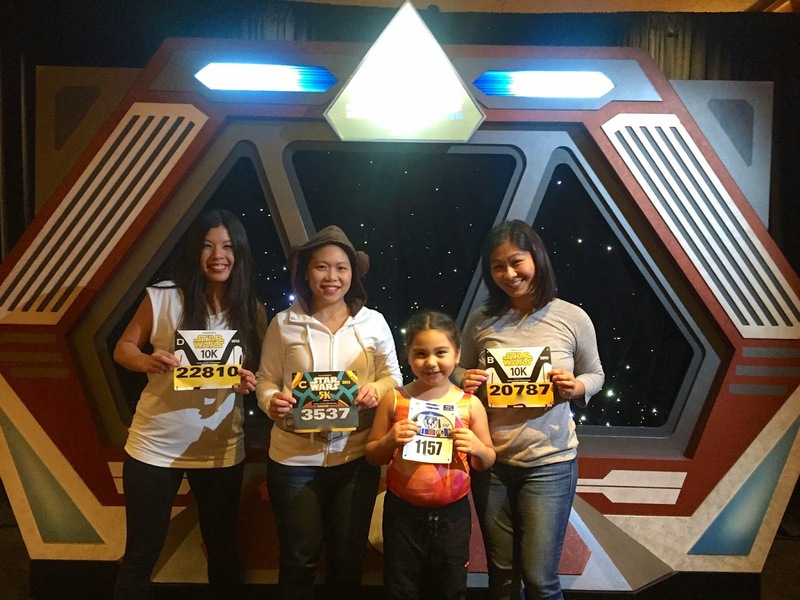 we grabbed the kid's bibs first. mine and DG's were here. 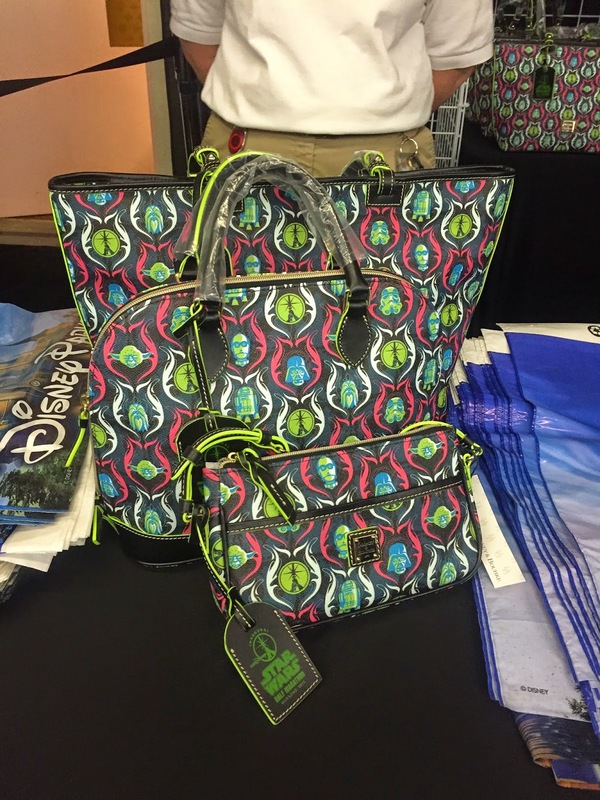 after lilcee got her bib, we headed over to check out the official race handbags. these weren't nearly as cute as the ones they created for the avengers race. heading down to the expo, there were lots of fun themed decorations to see. do we look ready? we look happy, at least. 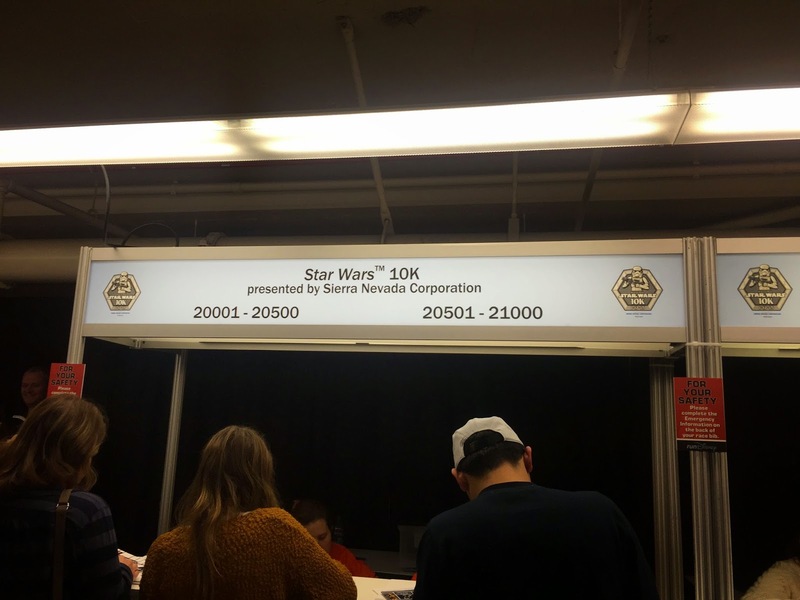 earlier in the day, i'd read that there were lines to get in to look at and buy the official merchandise that were over two hours long. 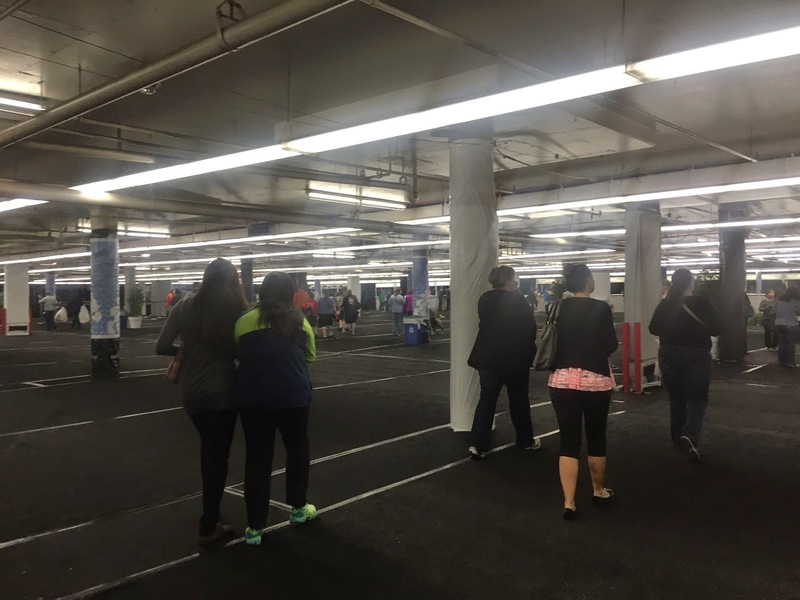 drawing on past expo experience, i knew that there would be almost no wait at the time we were there. sure enough, we walked right in and found a ton of stuff to choose from. 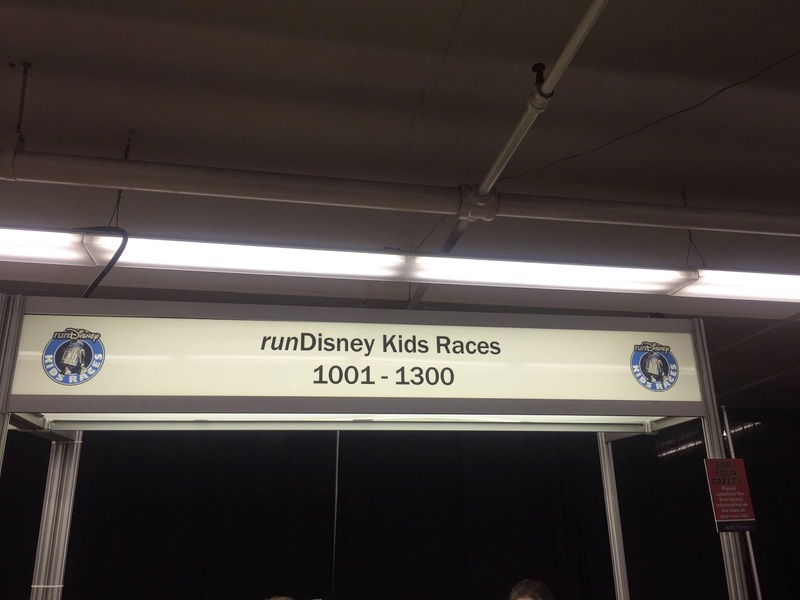 too bad run disney still hasn't figured out that they'd sell a shitload of merchandise if they chose to make some of it geared towards the 5K/10K/kids racers. 99% of it was all for the half marathon. 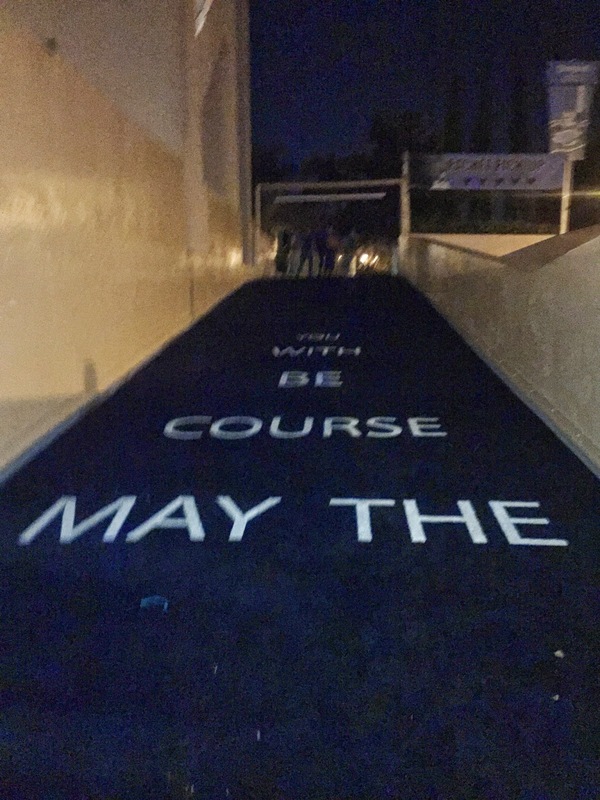 boo on you, run disney. 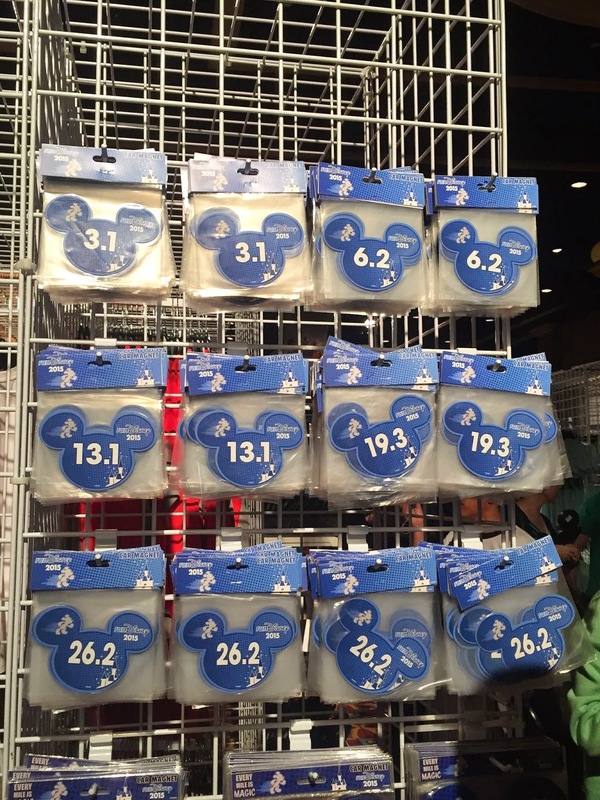 i got excited for a second when i spied magnets with our distances on them, but when i got a closer look i realized they were just generic run disney magnets and not even star wars themed. boo x 2.
besides my shirt, this is all the race swag i got this time around. 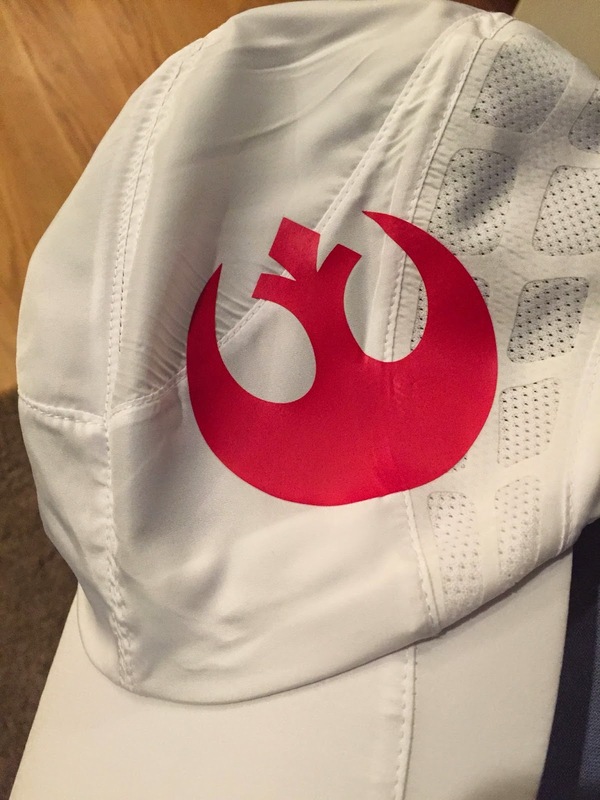 you get no more of my money, run disney people. sorry not sorry. despite that, i know it's going to be a super fun weekend. since she has no school today, the bean and i are kicking it off with a day at the parks before meeting up with the girls and mini cee at a local hotel for a slumber party. 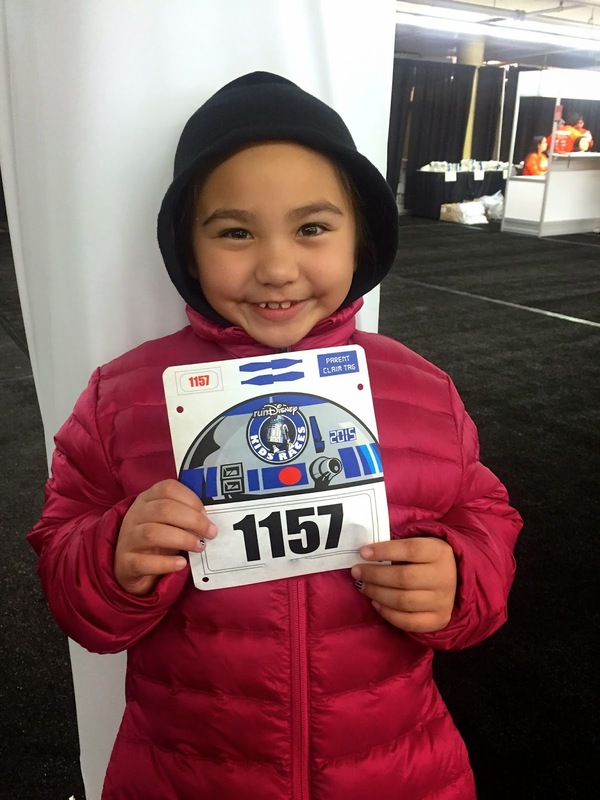 tomorrow is the 10K and the kids races, and i can't wait to see all the costumes and hilarity. also, i haven't trained much. wish me luck...at 5:30 tomorrow morning. heh.